If we’re being honest, even I wouldn’t have believed that headline if it was written even six months ago. Clearly being only vaguely aware of who Hatsune Miku is wasn’t enough and it took a proper introduction before I ‘got’ her. 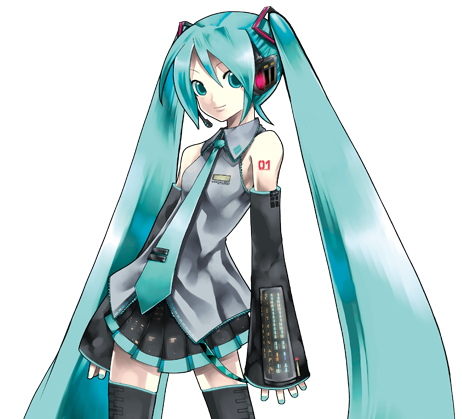 Of course there’s a lot of appeal to the character of Miku herself, and that forms the basis for many young fans’ devotion. That’s not what makes her appealing to me though; what does is the concept and execution of the character’s role and what she represents from a business standpoint. To put it simply: she’s the future. 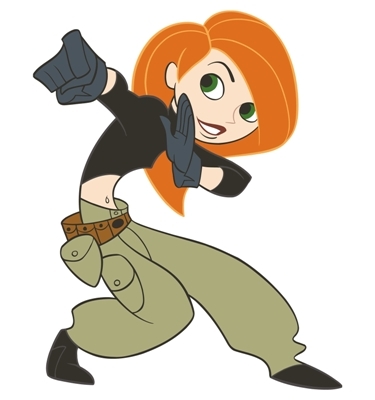 Gender is a topic in animation circles that is gaining more traction lately mainly thanks to a growing realisation that for all the talk of an industry that has less sever gender segregation and under representation than live-action, it’s still a heavily male-dominated industry. 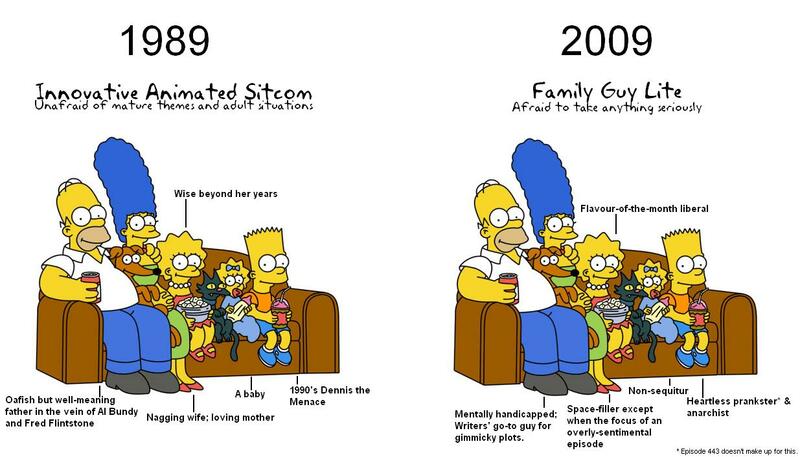 That translates into the programming and associated merchandise so easily that it’s long been simply taken for granted. 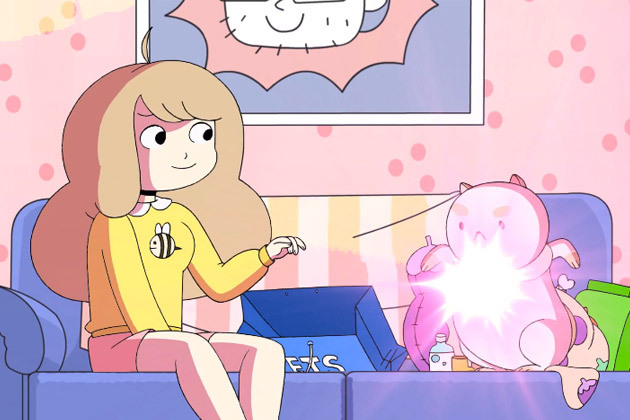 In recent years, the problem has attracted more attention as viewers, consumer groups and activists look to balance the equation for women and females in animation. 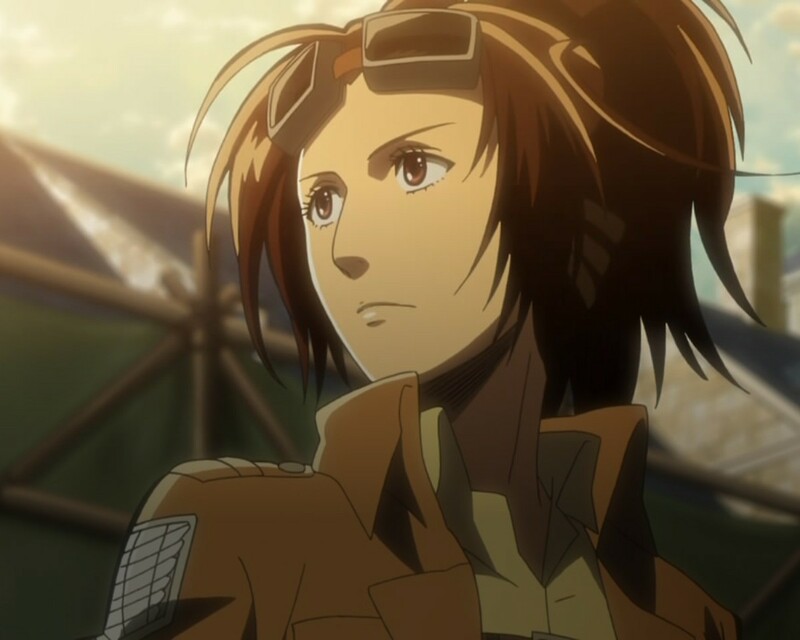 For an example of a possible fix, we turn to the east, and the hit anime show Attack on Titan. Voice acting isn’t Hank Azaria’s only talent. He’s also an actor and comedian who just happen to excel at creating great characters. One of those creations got him into a bit of difficulty when it emerged that someone else had created something very similar first. Cue a lawsuit to sort it all out that also reveals (at least in the legal sense) what defines a character. 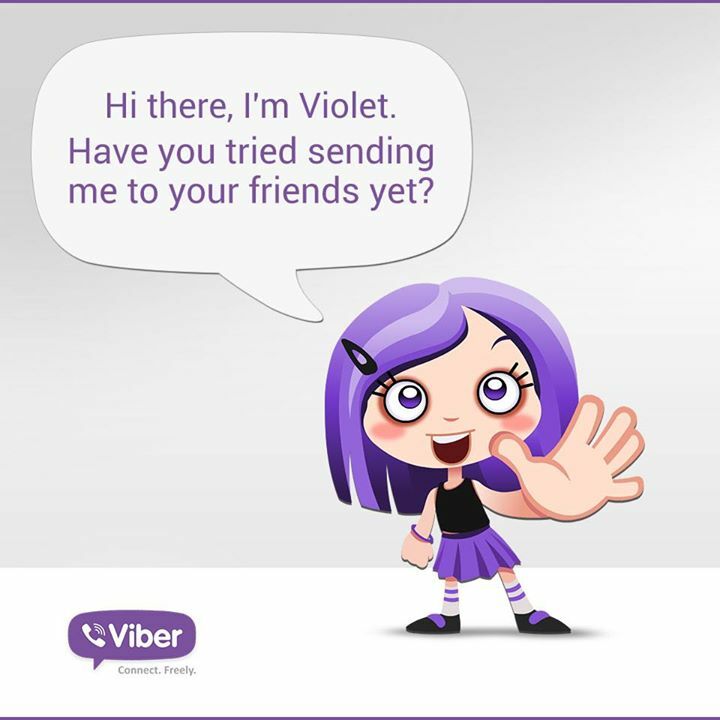 Communications software maker Viber have created a character called Violet. 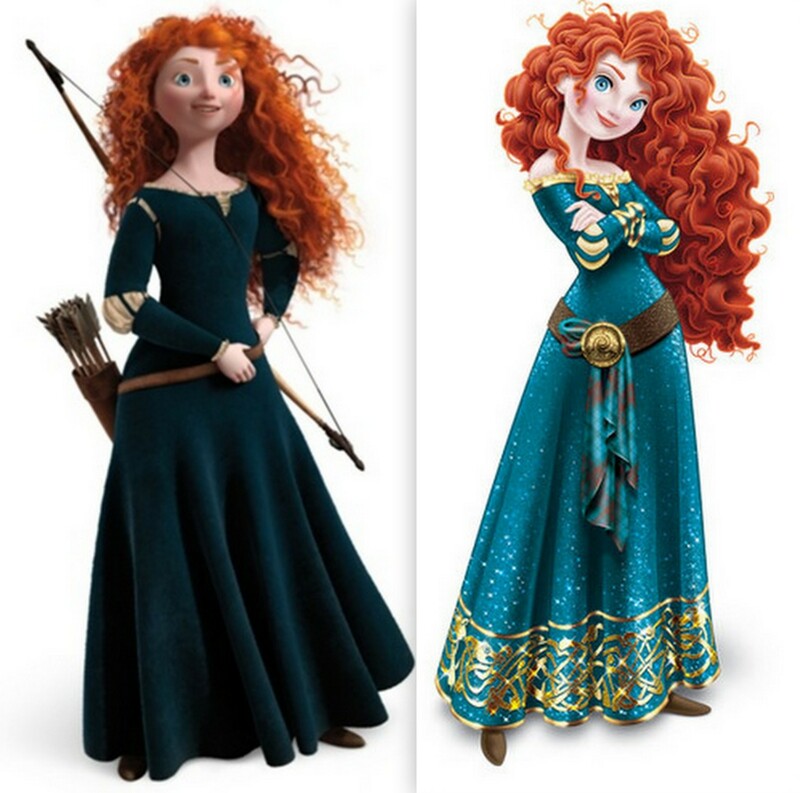 Here’s a discussion of how she could be successfully animated.